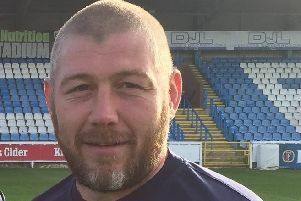 Featherstone Rovers head coach Ryan Carr has urged his players to “bounce back” this Sunday after last weekend’s defeat at Widnes Vikings. 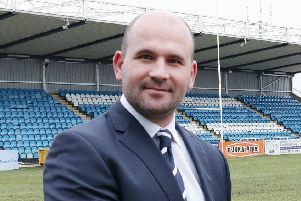 Featherstone Rovers have reported an eight per cent rise in membership sales on 2018. 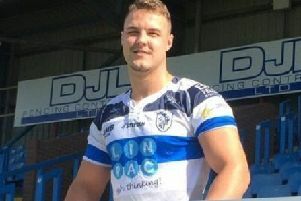 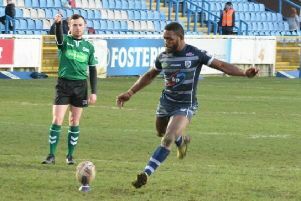 Watson Boas got more than he bargained for on his Featherstone Rovers debut. 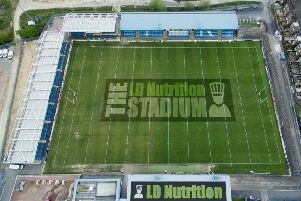 FEATHERSTONE ROVERS’ LD Nutrition Stadium will stage three games this weekend. 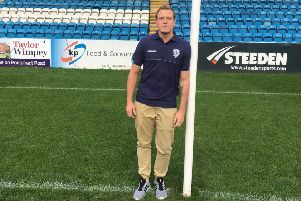 Newly appointed Featherstone Rovers head coach Ryan Carr has paid tribute to his wife in helping him make the decision to join the club. 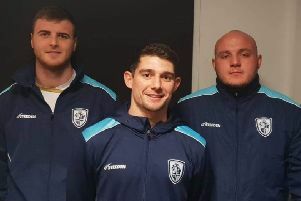 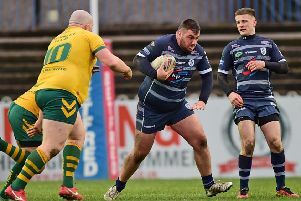 Featherstone Rovers reserves head coach Paul March has named his squad for the upcoming season, with three players selected to temporarily train with the club’s first team. 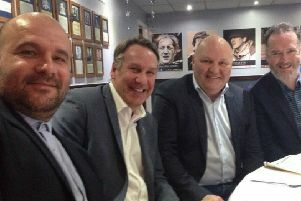 Former Arsenal and England star Paul Merson has backed his former teammate Tony Adams to succeed as President of the Rugby Football League. 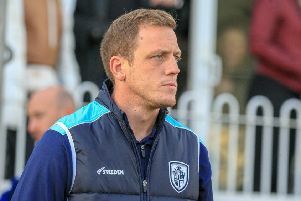 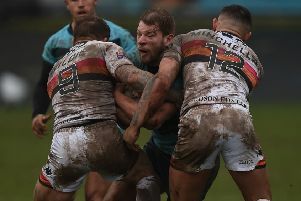 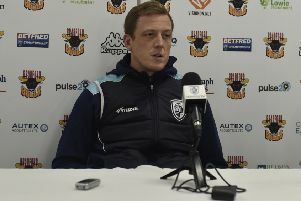 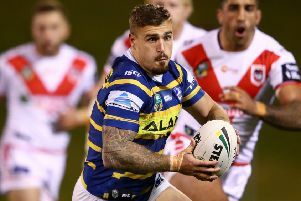 Featherstone Rovers reserves head coach Paul March says he has some hard choices to make after the club held a trial game. 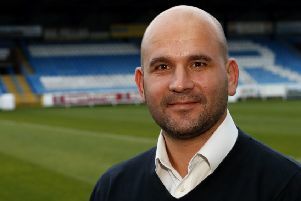 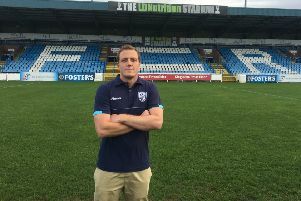 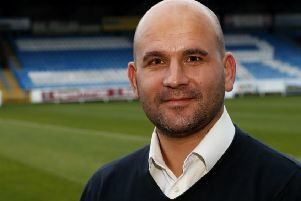 New Featherstone Rovers head coach Ryan Carr feels there will be “no easy games” for his side next season. 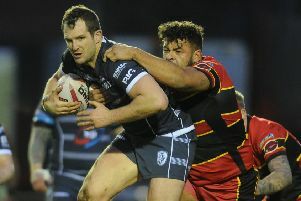 Spencer Darley insists Featherstone Rovers have ambitions of being in the Championship’s top five at the end of the campaign.